I sure didn’t appreciate the beauty of the olive tree when I had one in the front yard of our first little house. It was pretty, but I had no idea what was hiding in those little orbs. 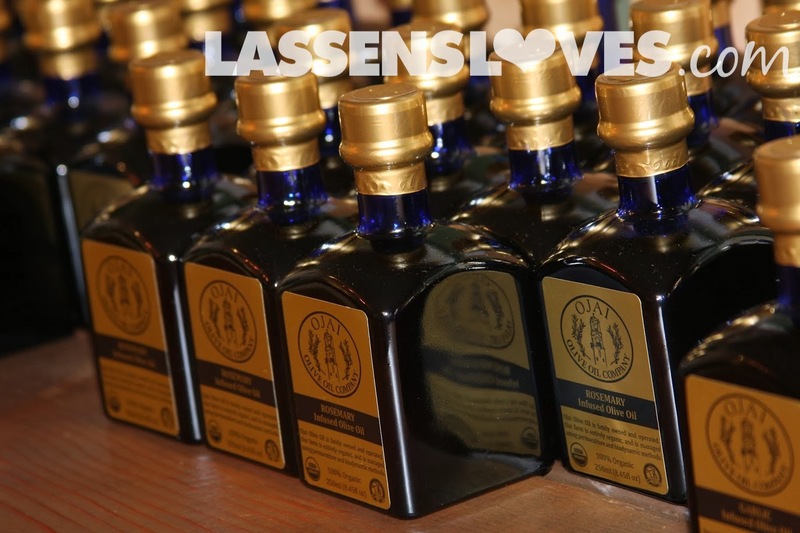 The nutritional value of olive oil is vast. From this website I learned that olive oil can improve the immune system and protect agains viruses. Heart disease, cancer, strokes, blood pressure, diabetes, obesity, and other conditions can be beneficially affected by consuming olive oil. (Very interesting information!) Olives are an important part of the Mediterranean Diet — you can learn more at the balance me beautiful website — which is a super healthy way to eat! 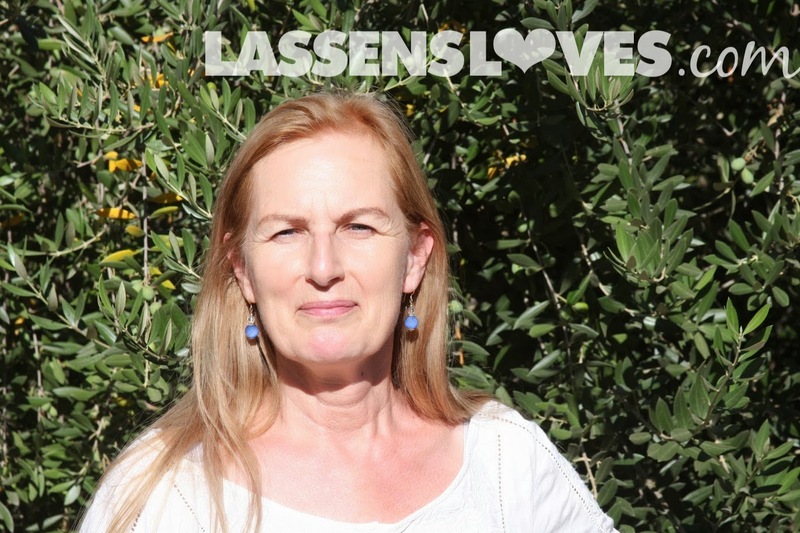 I recently spent an afternoon with Alice Asquith, who showed me around the Ojai Olive Oil company’s olive grove and pressing operation, and learned so much more about the amazing olive. It was a gorgeous summer day in Ojai, and Alice was kind and gracious. 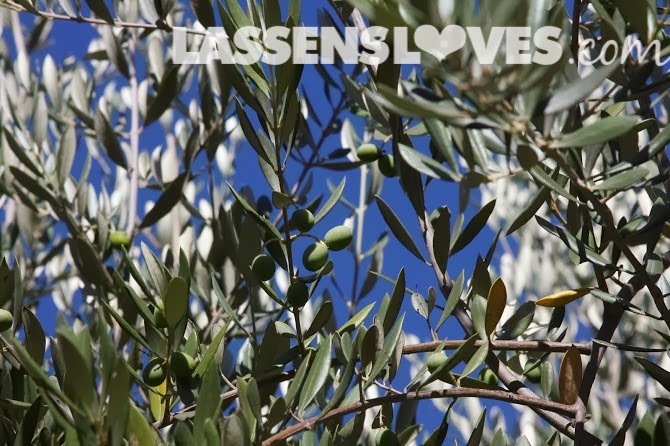 Did you know that until the 1780s, there were no olive trees in California? The Padres from Spain introduced the trees so that they could have their olive oil. It took over 100 years before California farmers were interested in growing olives. In fact, there are still not enough olive growers in America to supply America’s olive oil needs. Only 20% of the olive oil Americans consume is produced in America, even though there are many climates that are suited to olive growing. In 1982, Alice’s husband, Ronald, bought a ten acre orange grove as a retirement project. 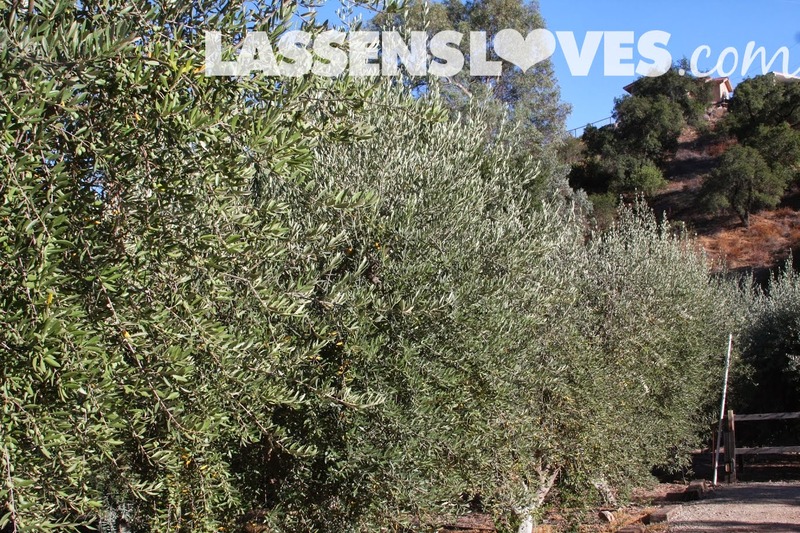 They moved to Ojai from metropolitan Los Angeles, and eventually replanted the grove in olives. In 1998 he bought 36 more acres, where they now have the center of their operation. This grove had been planted in 1880! The original farmers made oil until 1910, but after that the trees just sat — for 78 years. 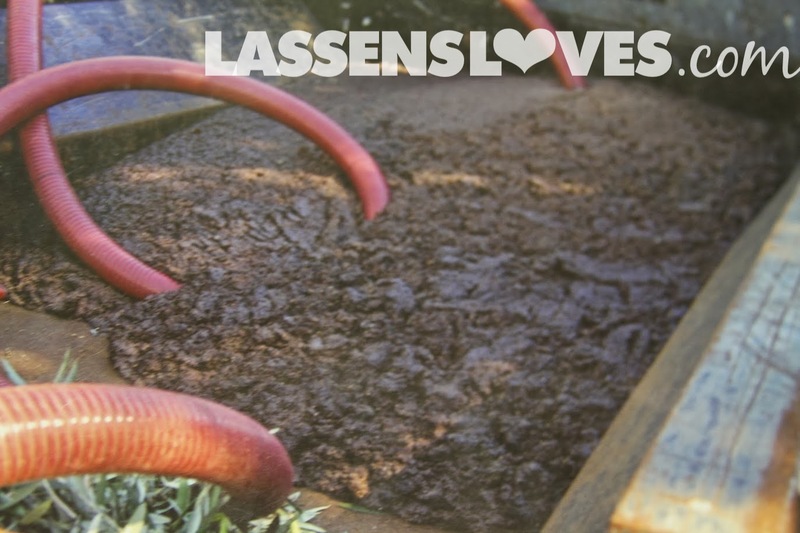 No oil was made from the olives–they just fell to the ground and rotted. Ron began to give them lot of TLC, and after just three years, the trees began to produce beautifully. In 2001 they made their first olive oil. The entire grove is now certified organic. They started selling their oil–in their signature blue bottles–at farmer’s markets. Ron decided to plant other varieties, and now they have nine different olive varieties in the groves. 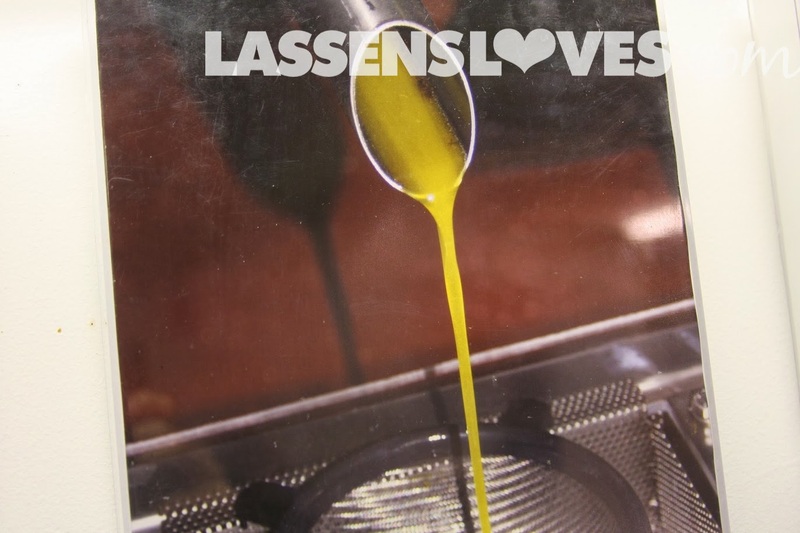 At first they blended all of the varieties into their blended oil, but now they make both pure and blended variety oils. 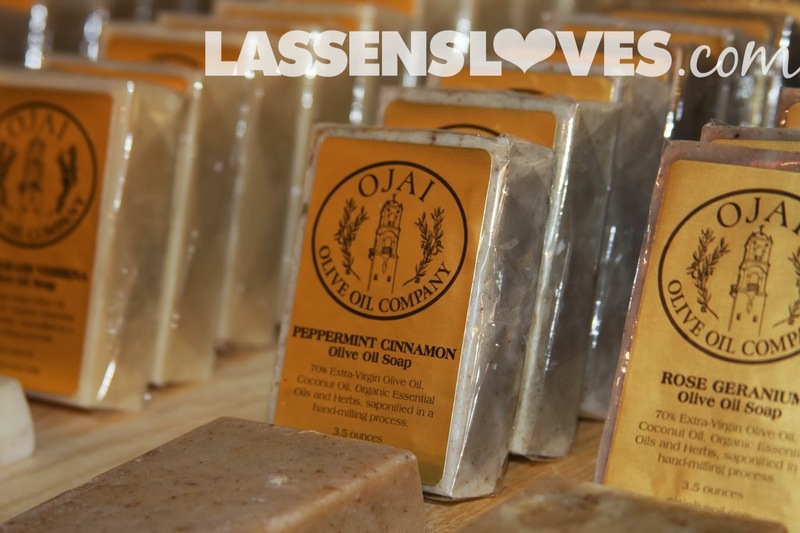 Three years ago they started suppling their oil to a cosmetic maker, and they have lovely soaps and creams made from their oil. Ronald spent many hours studying and learning about olive growing, and he had some wonderful mentors to help him along his way. The groves now have over 3000 trees, which are thriving, but Alice said that “the weather is the boss.” From budding to harvest, the trees must be nurtured. 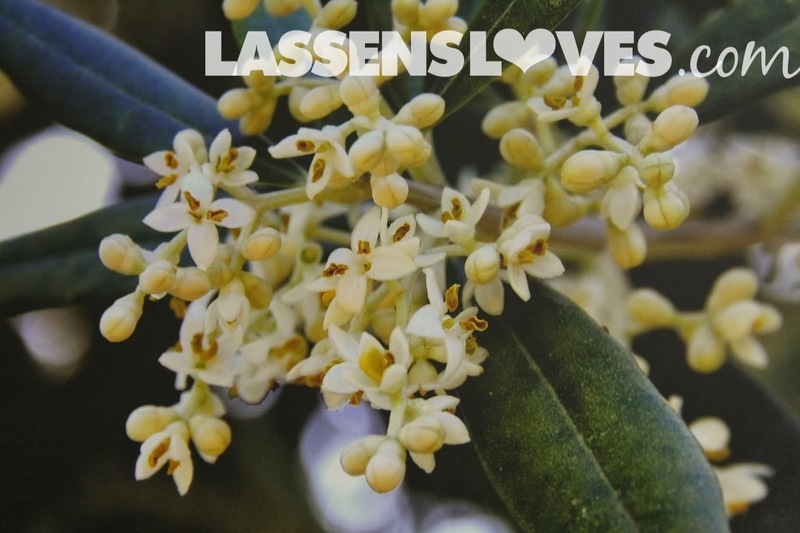 The olive trees blossom in late April or so, and it takes six months from blossom to first harvest. 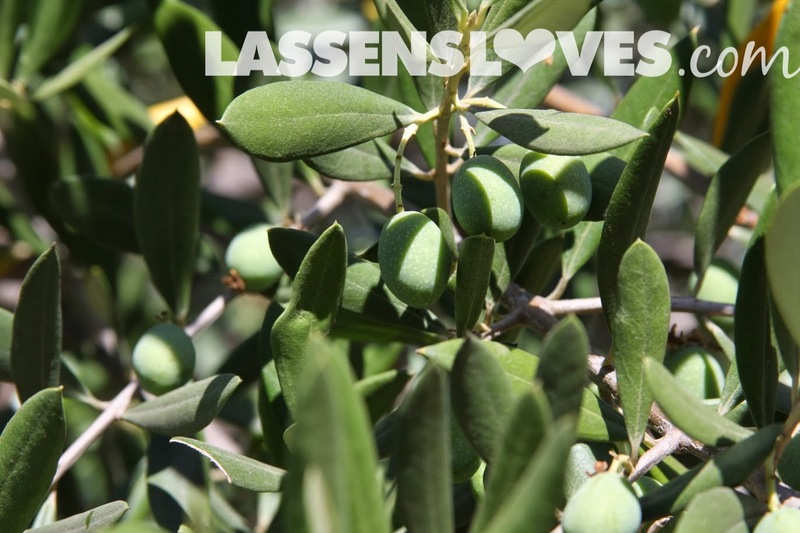 The olives will stay green for as long as possible, and then they start to ripen in early October. During the harvest time they have to constantly watch the olives to make sure they harvest at the right time. They wait until most of the olives are ripe–have turned color–then they harvest, all by hand. It takes sixty pounds of olives to make one gallon of olive oil! But if the weather has been very hot, the yield will be a little higher. 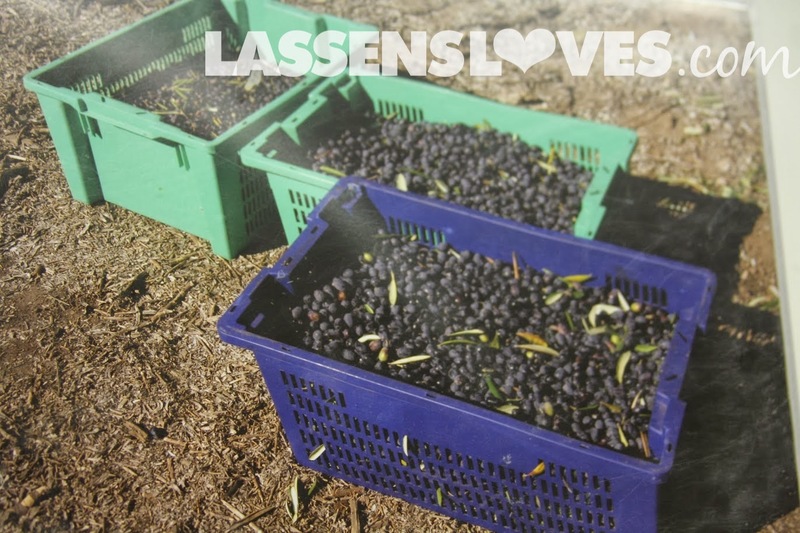 The olives are taken directly from the groves to be milled the day they are harvested. First the olives are washed and the leaves blown off, and then the olives are crushed–chopped and pushed through a sieve. 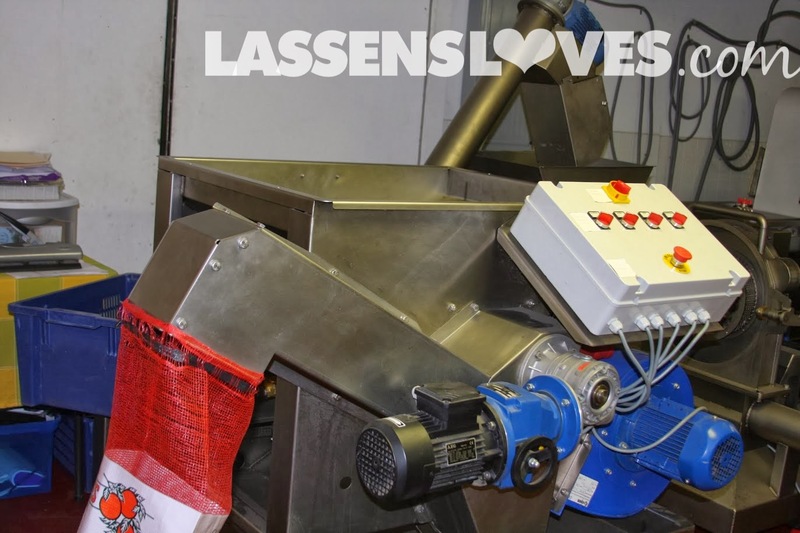 You can see how the olives would be crushed as they moved down through this part of the machine and into the next step! Once it moves into the drums, the olives are now the consistency of paste, and looks sort of like oatmeal. The paste is stirred up slowly. No heat or water is added. 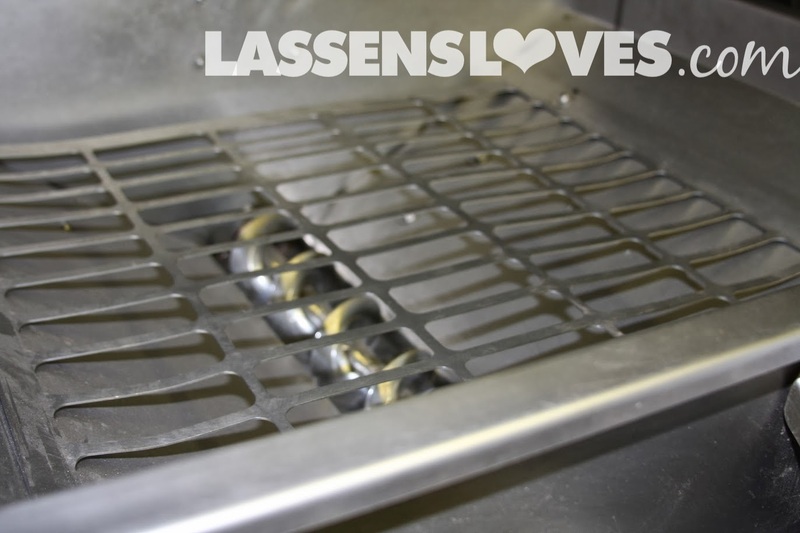 It is protected from air to prevent oxidation. 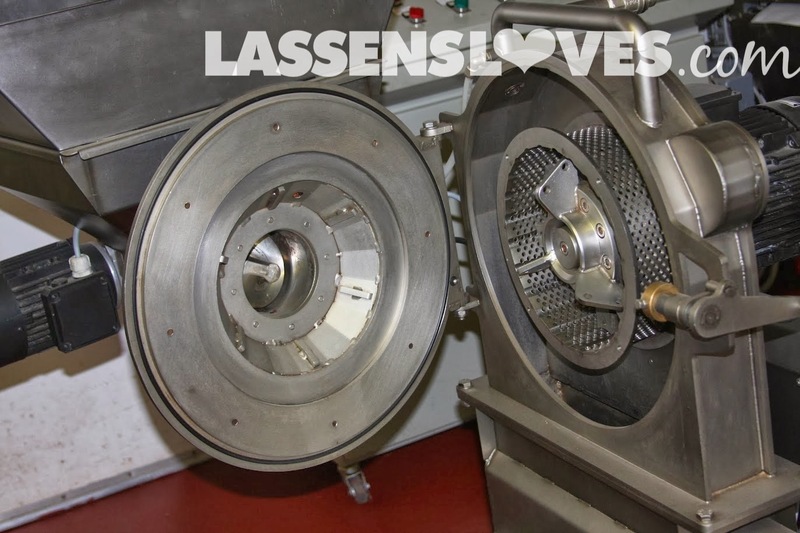 The paste begins to separate, and then the centrifuge begins to spin to assist the separation by density and weight. It takes 90 minutes from start to finish! 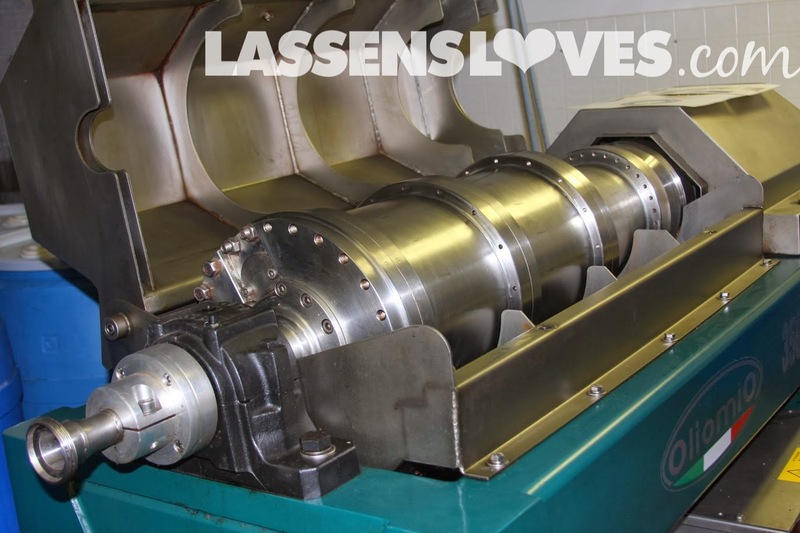 They can process up to 800 pounds of olives per hour. The oil is strained and bottled. The International Olive Oil Council (IOOC) has established standards for extra-virgin olive oil. A sample of every batch of Ojai Olive Oil is sent to a lab for blind testing to make sure it meats the highest standards, and has less than 0.8% acidity. 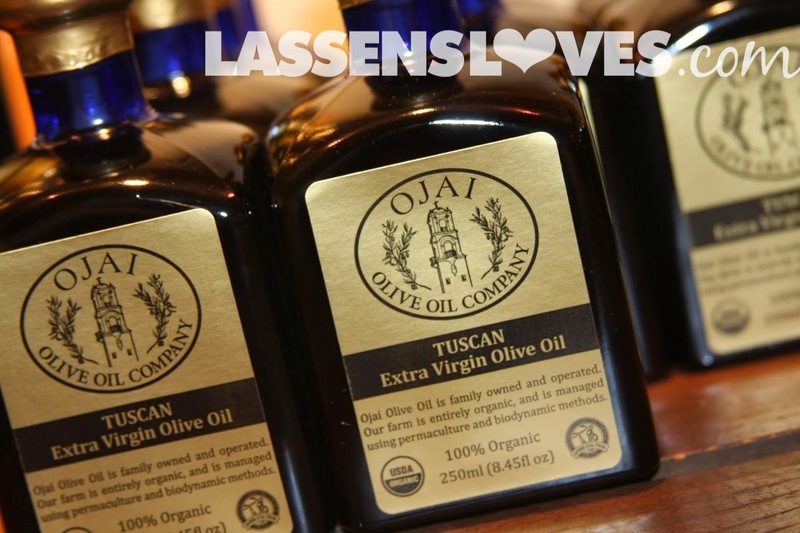 This Tuscan is one of the Ojai Olive Oil blends! At the end of the process, there is a waste made of pulp, skins, and pits, shown above. Ojai Olive Oil Company uses this to make compost. Some companies will add chemicals and apply heat to the waste so they can extract more of the oil. However, these oils do not meet the “Extra-virgin” standards, and are often sold under the names, “Pure” or “Extra Light Tasting.” These oils are about as far away from extra-virgin as can be. (Do not be fooled by the “pure” label!) And they do not have the health benefits of extra-virgin olive oil. 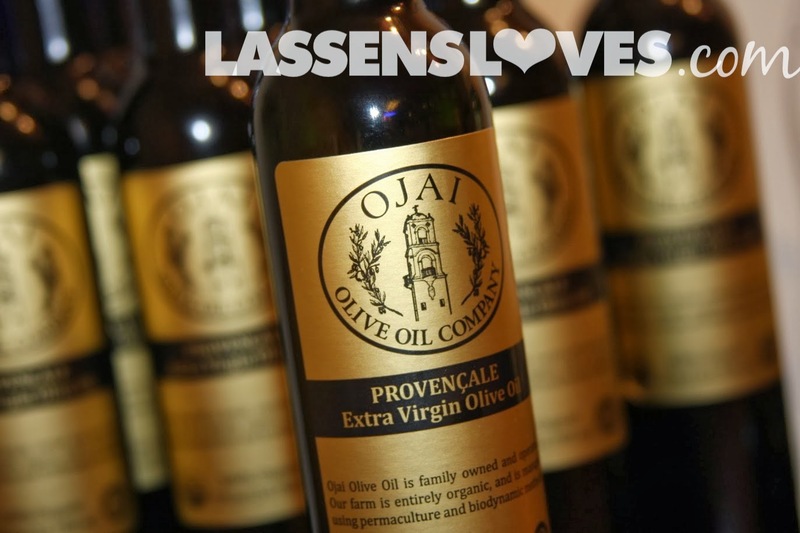 Ojai Olive Oil Company also gives free tours and tastings at their grove. 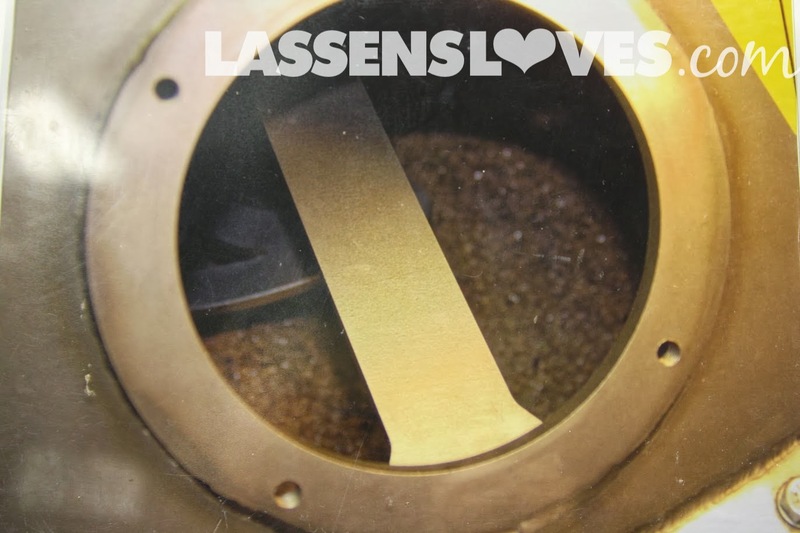 You can see the machines and taste the oils! For times and more detailed information about their ranch and story, click here. 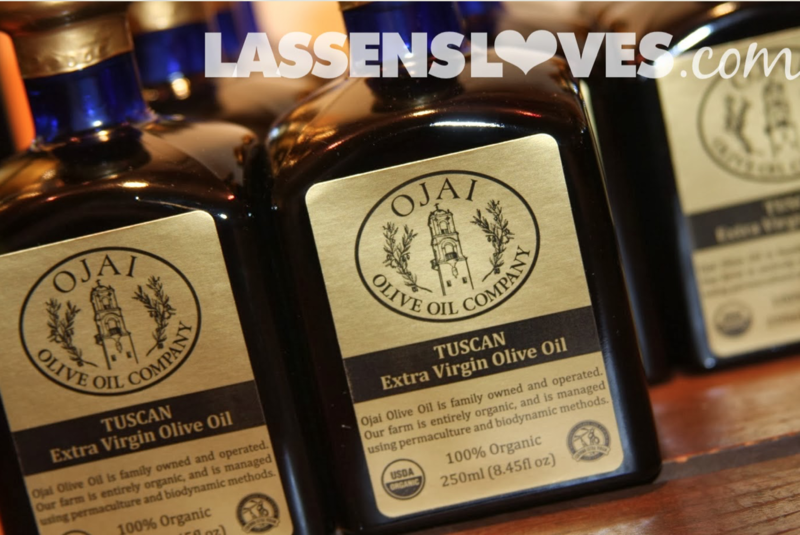 If you have a morning or afternoon to stroll through an olive grove and learn about olive oil–not to mention taste some delightful deliciousness–I recommend going to Ojai and take a tour. But if you don’t have the time, remember that you can find this deliciousness at Lassen’s.